Brussels North is one of Belgium’s busiest train, bus and coach stations. International bus drivers and their passengers could face terrible consequences from a poorly designed Mobility Package, which would mean more tired drivers on Europe’s roads. 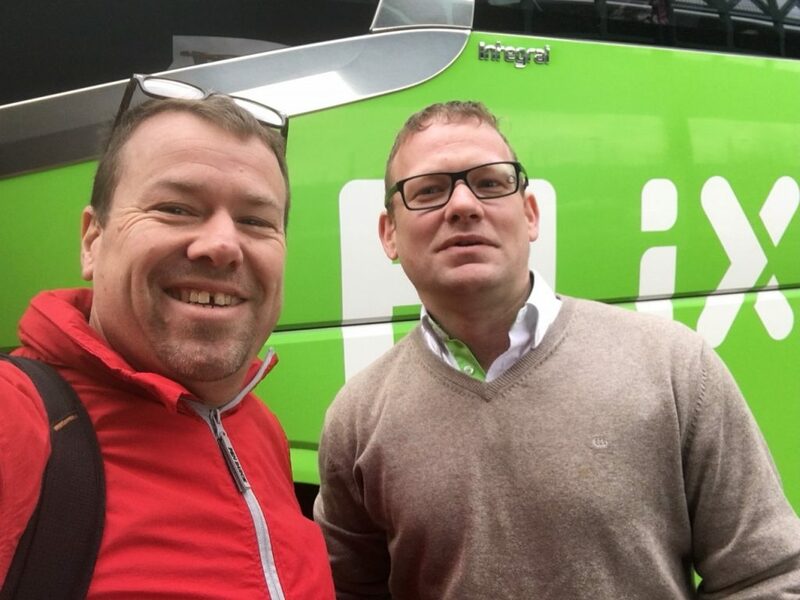 Activists from Belgian Union BTB/UBT spoke with Flixbus drivers and handed leaflets about the upcoming vote to passengers.